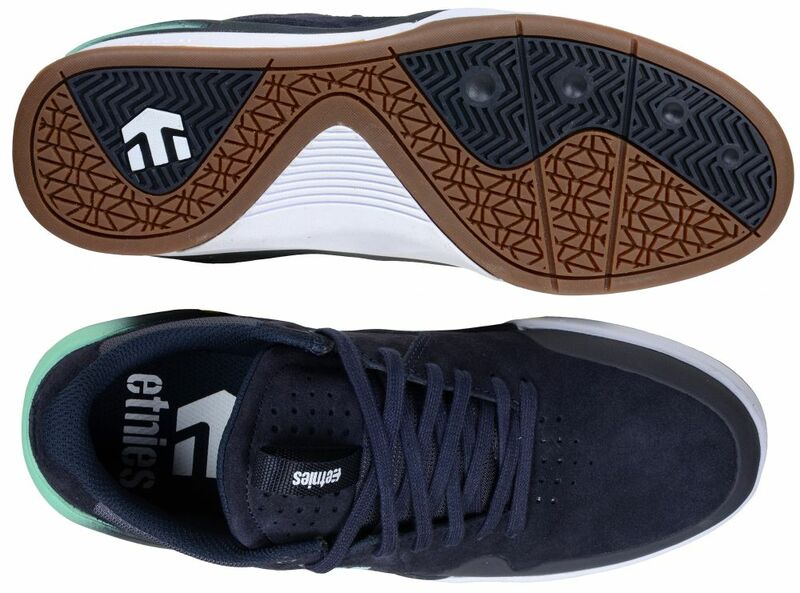 The Marana just got better, the well known STI midsole now have impact protection design and a reinforced TPR onepiece toe cap. And with a built in STI level 1 foam footbed plus a wide elastic tounge you know the comfort is prioritized. The Marana outsole is as always super grippy and durable. 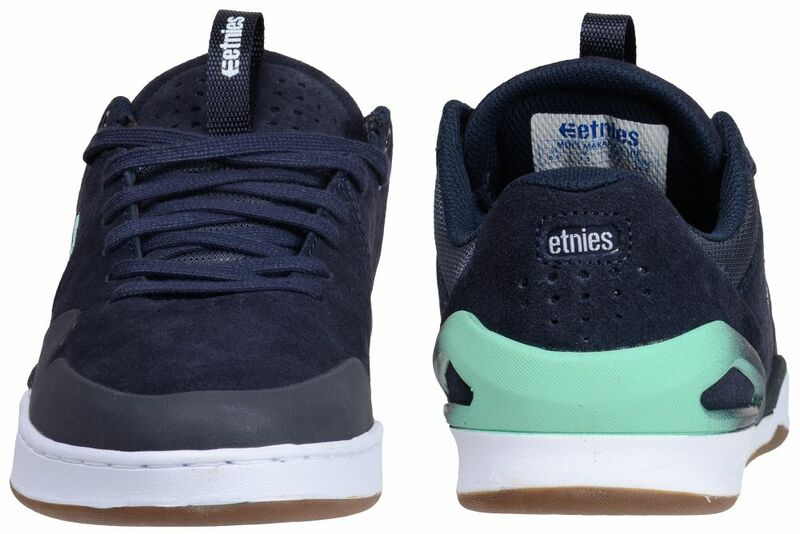 The E-Lite is the most tech shoe from Etniess to date.